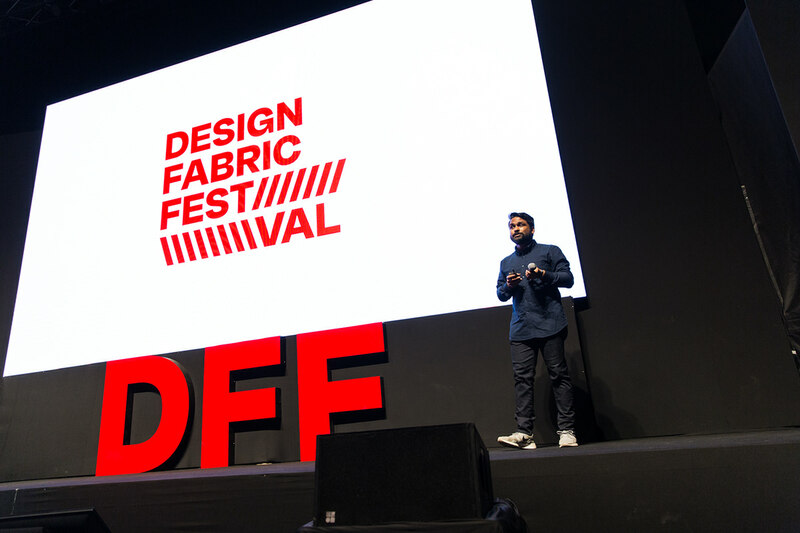 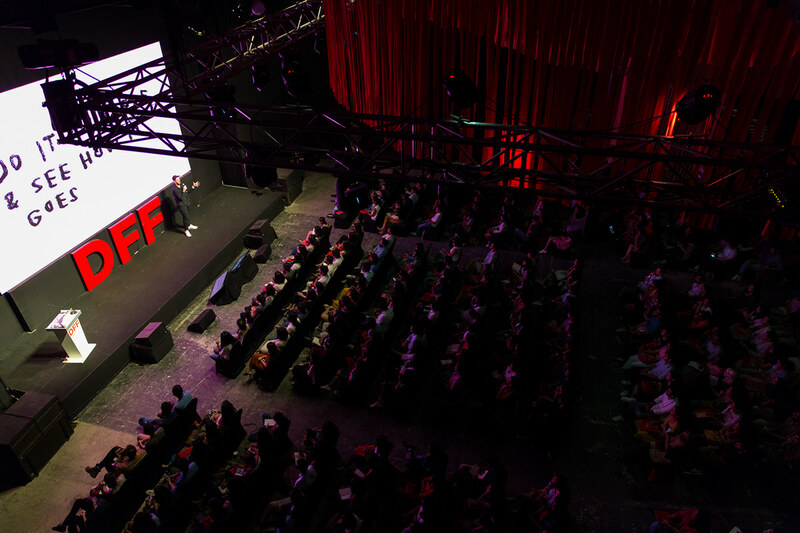 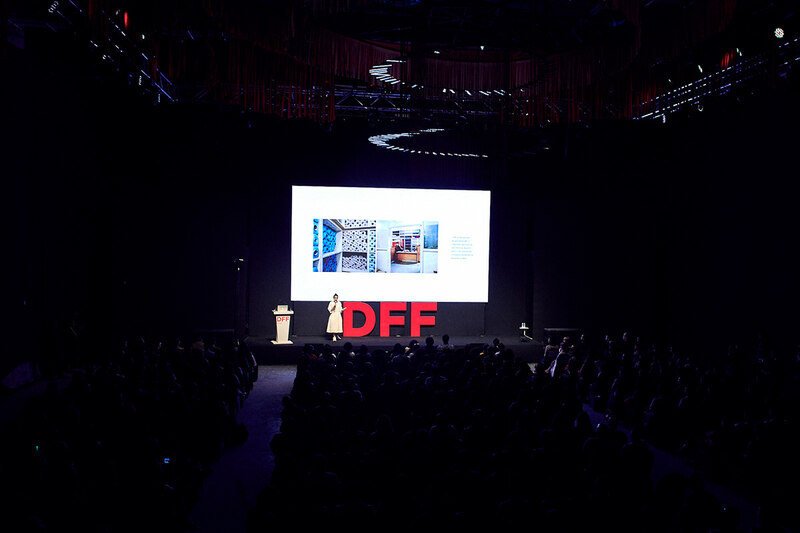 The inaugural edition of the Design Fabric Festival was held from March 29–31, 2018 at Famous Studios in Mumbai. 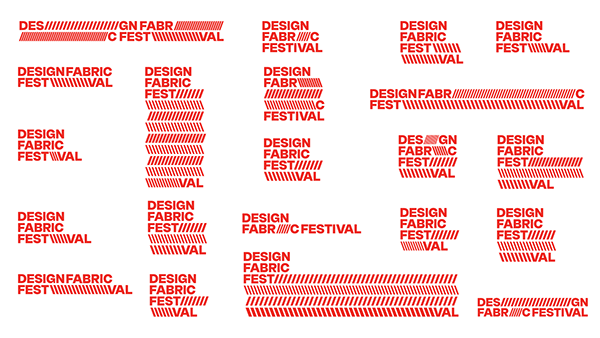 We were asked to design the festival identity by the founder and our great friend, Sanket Avlani. 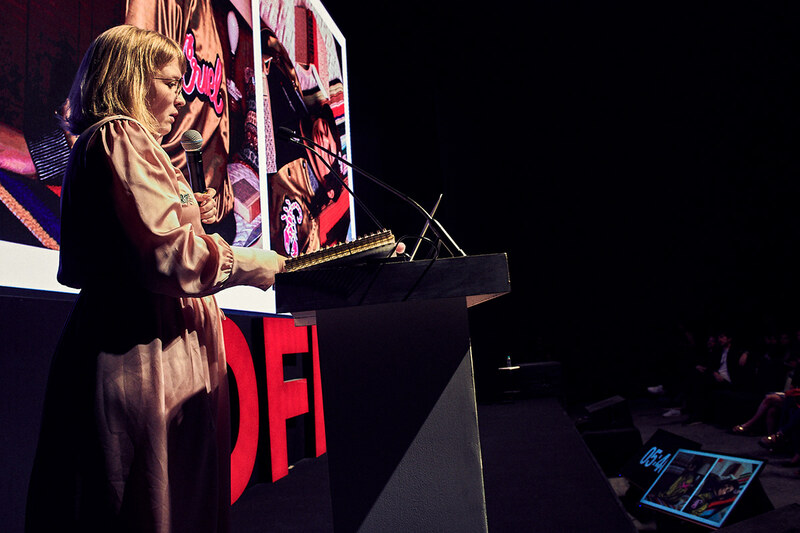 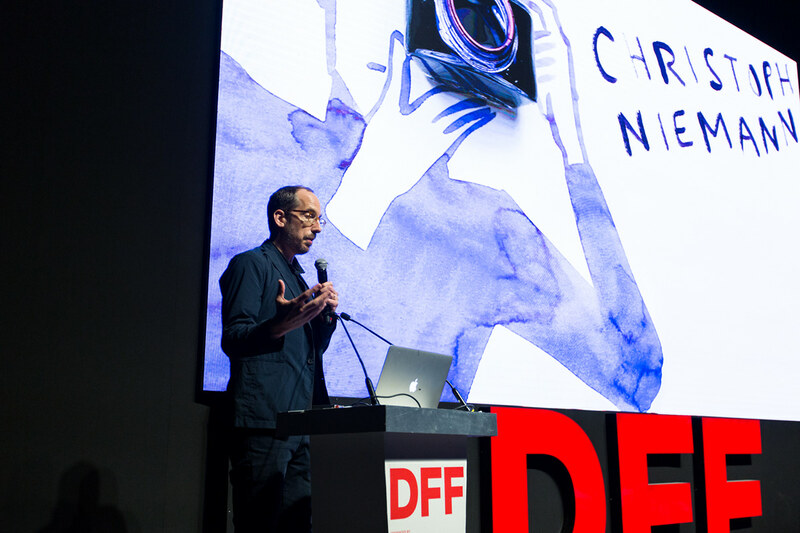 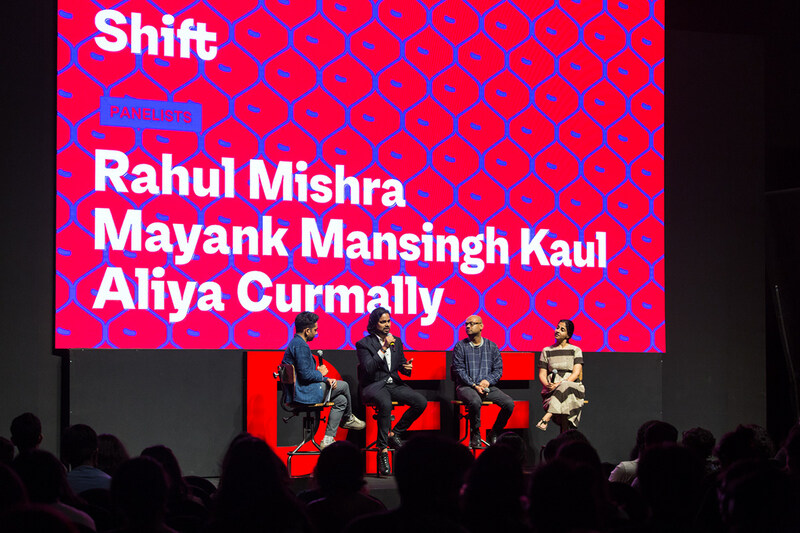 The event was initiated with the goal to raise the standards of the burgeoning Indian design scene and put Mumbai on the map of global design hubs. 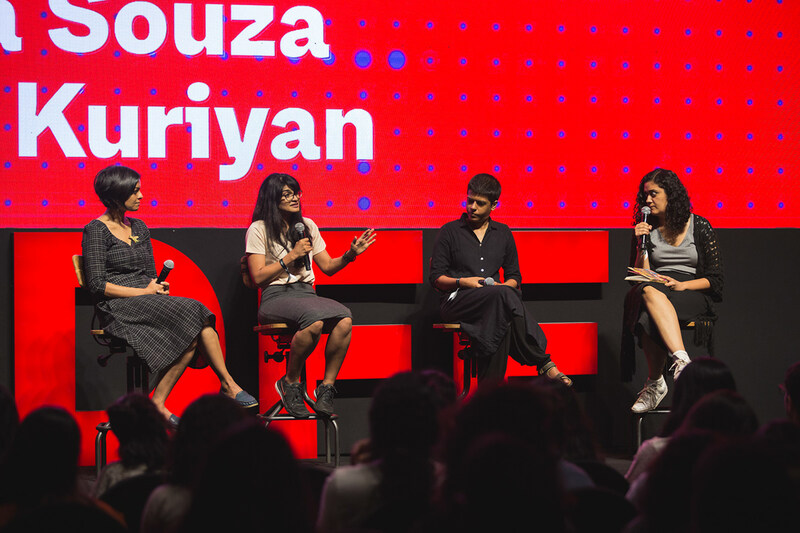 It featured 30 national + international artists, and included talks, workshops, exhibitions and gatherings. 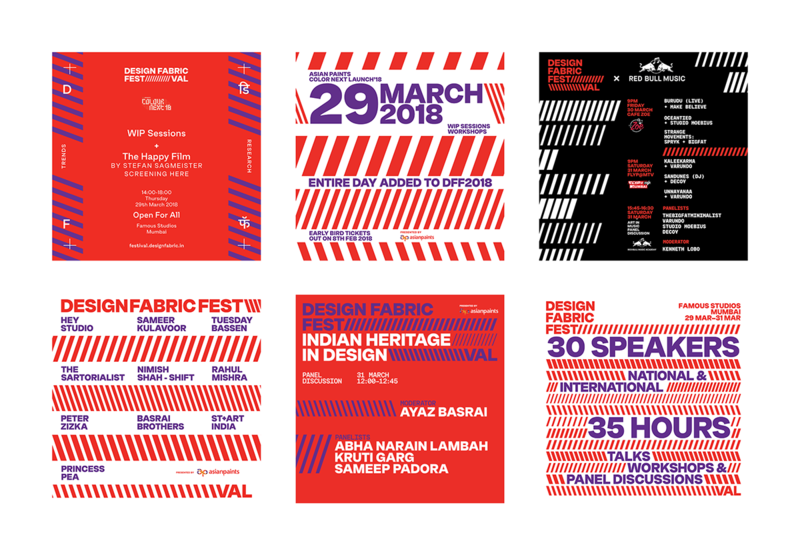 The Design Fabric Festival identity was inspired by the design elements of Mumbai Suburban Railway. 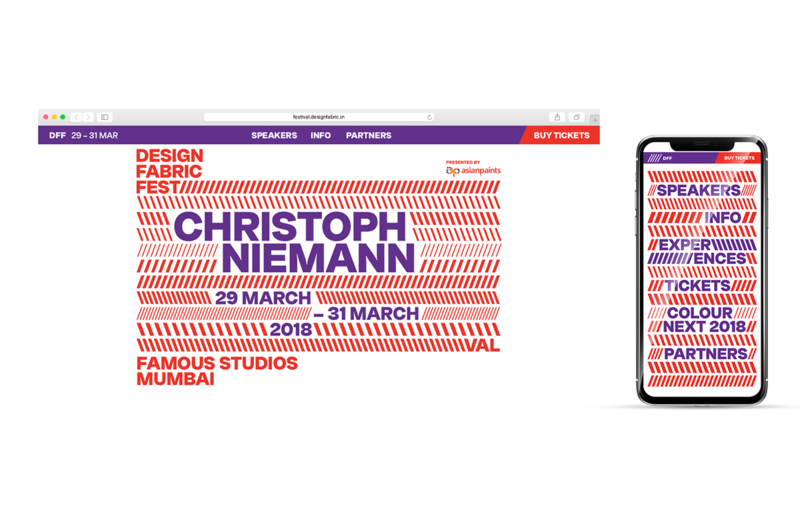 In order to capture the spirit of Mumbai in our design, we looked at the chaos, cacophony, people and several other subjects that represent the city. 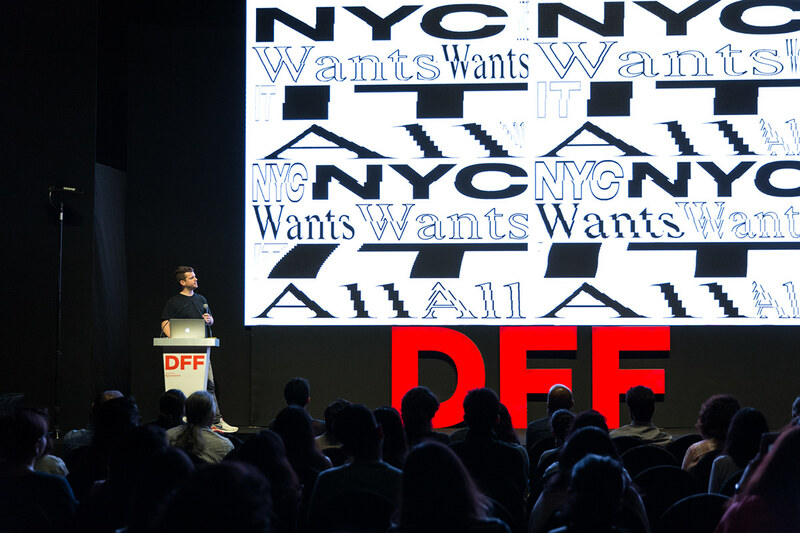 However, nothing came close to the theme of Mumbai Locals. 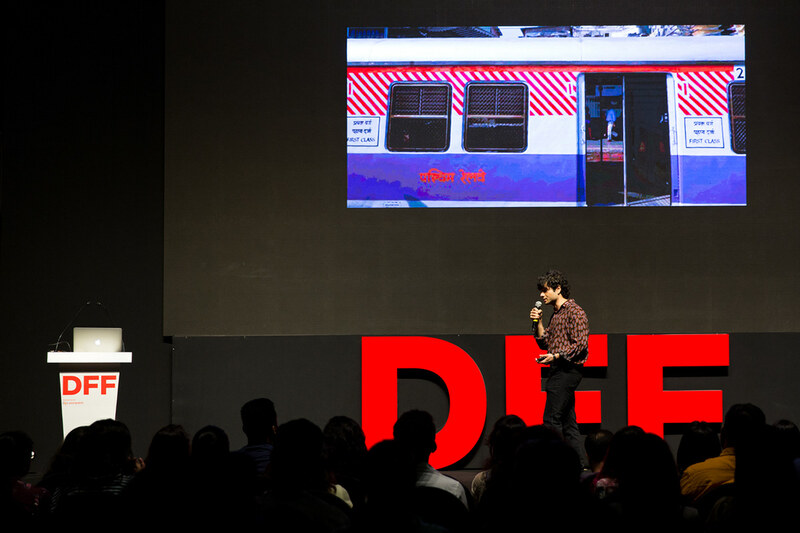 Carrying over 7.5 million daily commuters, they are the lifeline of the city. 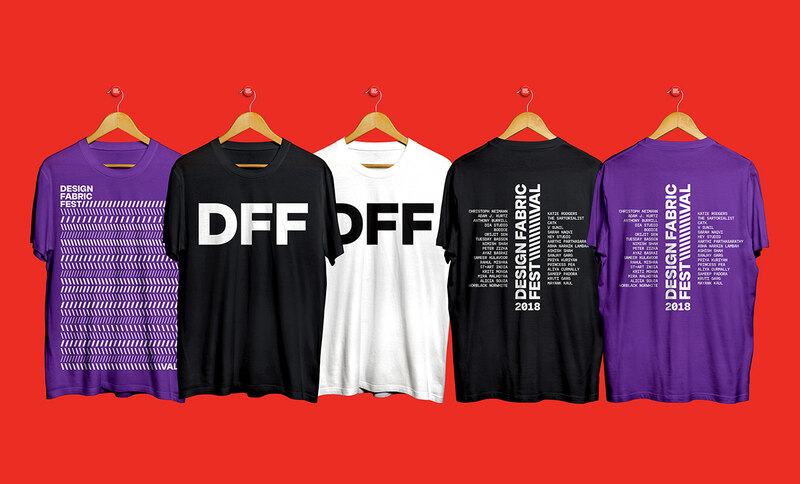 We were not only inspired by them but also wanted to pay a tribute via our design. 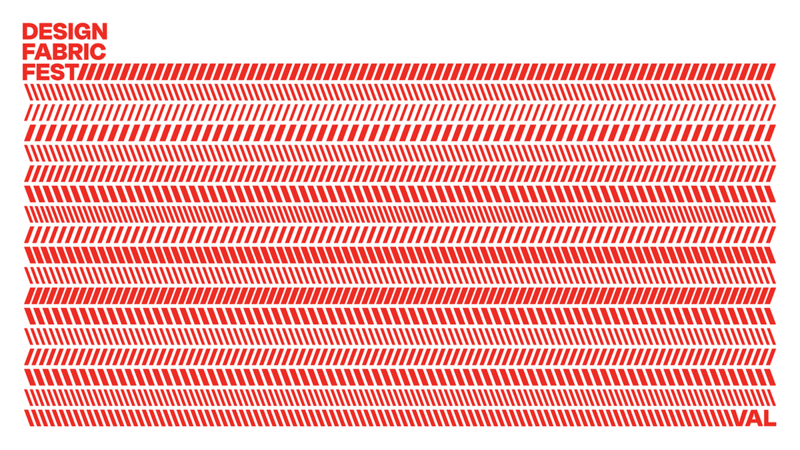 The stripes are at the core of the system. 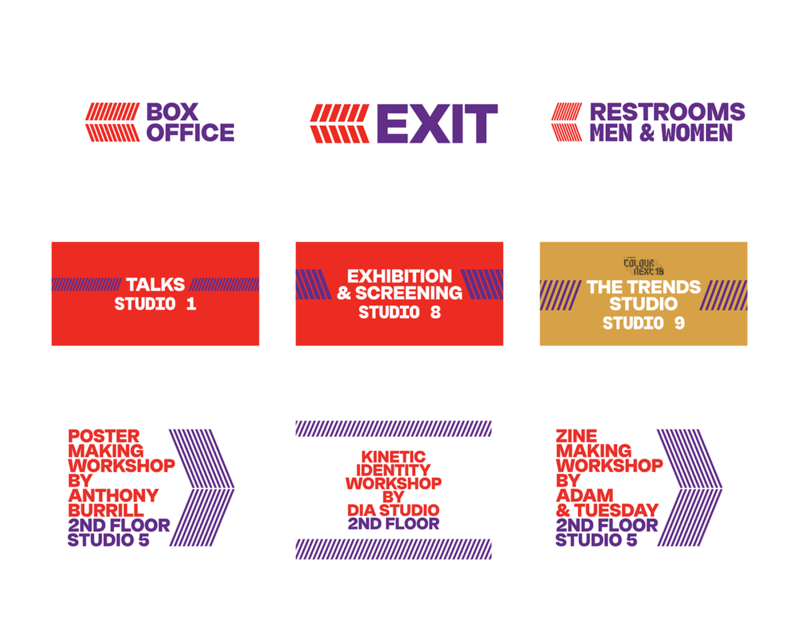 Playing with the width and direction of stripes—the variables, we were able to create a dynamic system that generates infinite variations of the identity. 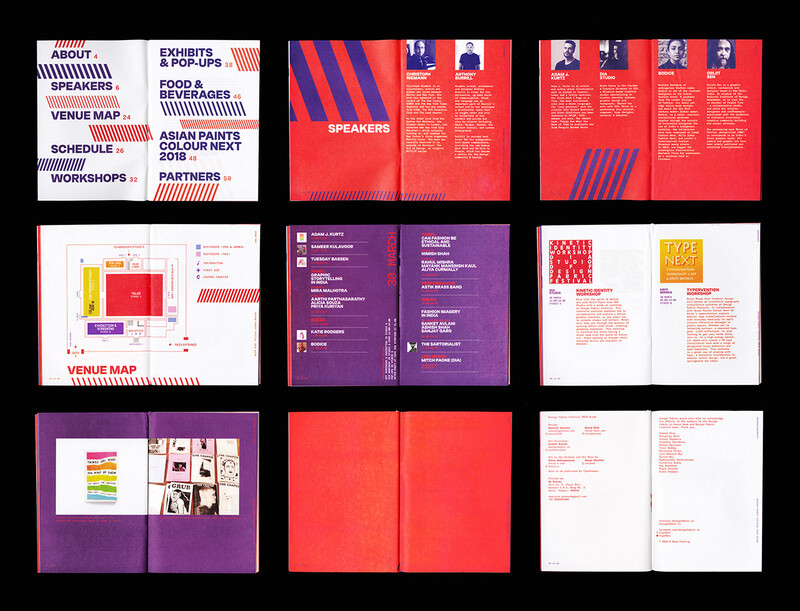 The system of stripes also doubles as a grid for the typographic and visual elements within the identity. 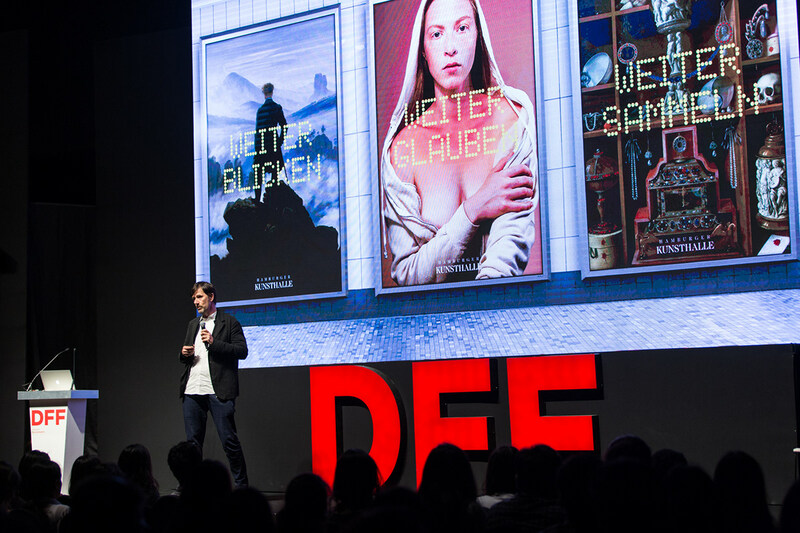 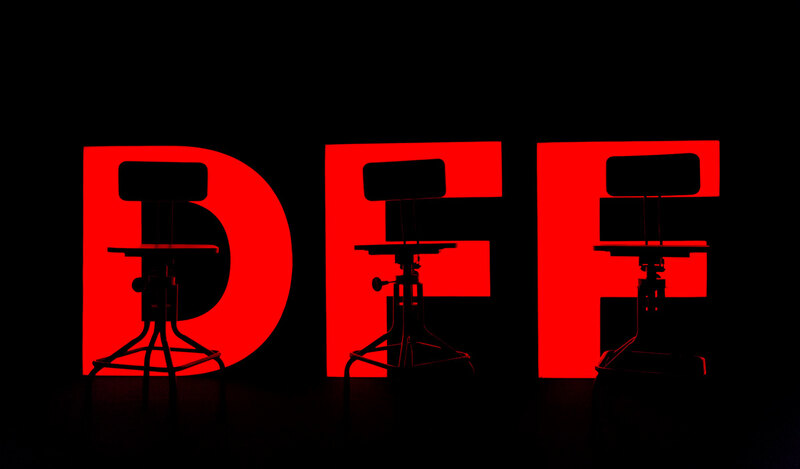 Thanks to the entire DFF team + the lovely folks at A Good Feeling for their support. 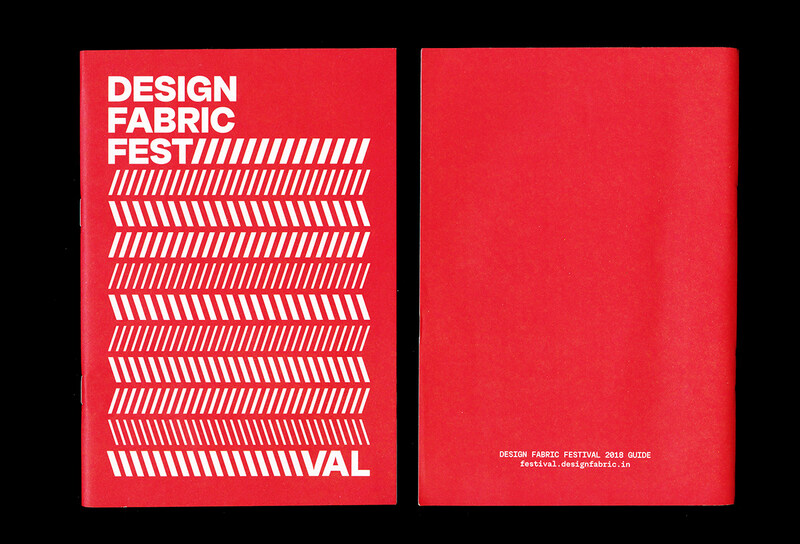 Identity for the inaugural edition of the Design Fabric Festival.